Schwing! Like Wayne’s World? 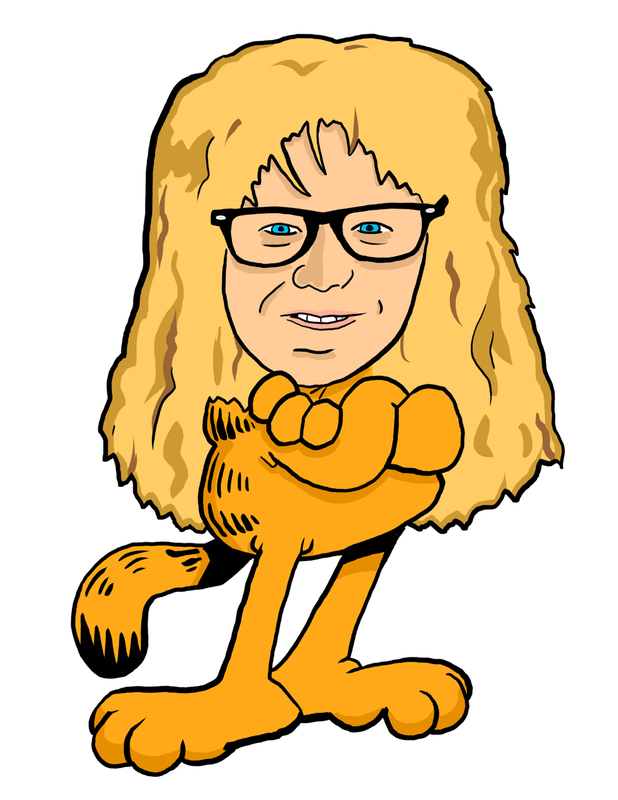 Like Garfield? Meet Garthfield! Available as shirts and all sorts of other products here! Plus I have stickers available at this link!